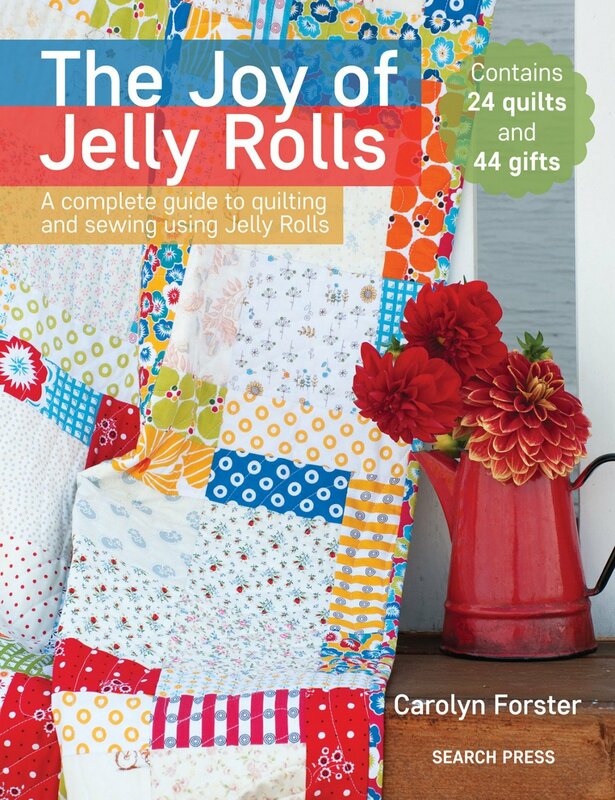 The Joy of Jelly Rolls by Carolyn Forster SP-470. Sew 44 gorgeous gifts and 24 stunning quilts from your Jelly Roll stash. to sew using Jelly Rolls. Clear step by step instructions for all techniques, and all the templates needed are provided.